Saranac Partners announces four new hires as the firm grows to more than 40 people. Stephen Griffiths has joined as Head of Wealth Advisory. 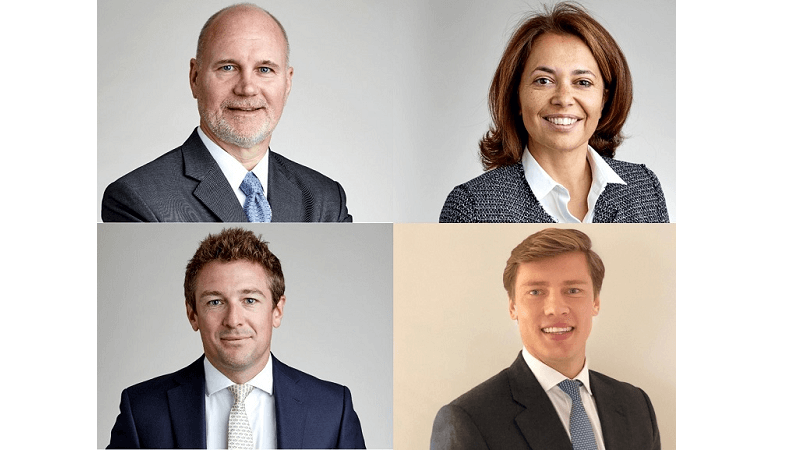 Maria Porta, Mike Dardis and Tom Spencer have joined as client advisors. Stephen Griffiths, previously a Managing Director at JPMorgan Private Bank, is a Chartered Tax Advisor by background. His career in tax/financial services spans 30 years including time at PwC, UBS, Credit Suisse and Coutts. His hire completes the build out of the Saranac Partners proposition team covering the five core services the firm offers to clients: Portfolio Management, Advisory Investments and Execution, Wealth Advisory, Financing and Solutions and Private Capital. Maria Porta joined Saranac from UBS after more than 17 years in Private Banking, advising UHNW individuals and families. Prior to UBS she was the Co-Head of the UHNW team at Barclays Spain. She is an accredited European Financial Advisor and Certified Wealth Management Advisor CWMA SAQ Swiss. Mike Dardis joined Saranac Partners from Floreat Group, an international family office based in London. Mike has 14 years of multidisciplinary investment experience, having started his career in investment banking at JP Morgan before moving to Barclays where he was a Director covering UK based HNW & UHNW clients. Tom Spencer joined Saranac Partners from Bank Leumi where he covered a diverse range of HNW & UHNW clients. The firm is governed by an independent Board of Directors chaired by Robert Elliott, former Chairman and Senior Partner of Linklaters LLP. The addition of these new hires was first reported in Citywire Wealth Manager on November 17th 2017.